turday, February 17, 2018 is Random Acts of Kindness Day. How beautiful is a day dedicated to kindness? 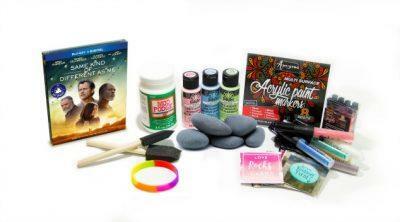 As you think about how you will celebrate this awesome day, I want to give you a few ideas. 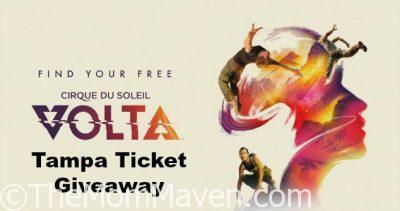 Cirque du Soleil is thrilled to announce a new production that will premiere February 2018 in Tampa: Cirque du Soleil VOLTA. Enter to win one of 2 pairs of tickets to opening night. 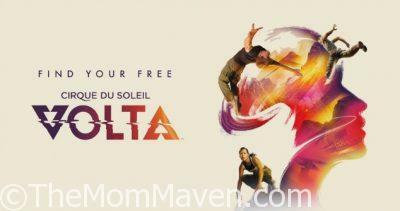 Cirque du Soleil is thrilled to announce a new production that will premiere February 2018 in Tampa: Cirque du Soleil VOLTA! I have been a fan of Matt Redman’s music for a long time. Matt’s latest worship album, his 13th, Glory Song releases on September 29, 2017. 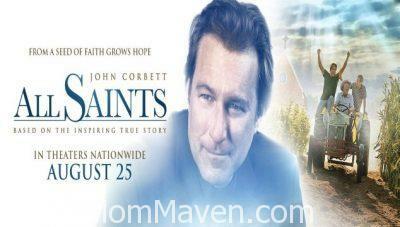 ALL SAINTS is based on the inspiring true story of salesman-turned-pastor Michael Spurlock, the tiny church he was ordered to shut down, and a group of refugees from Southeast Asia.